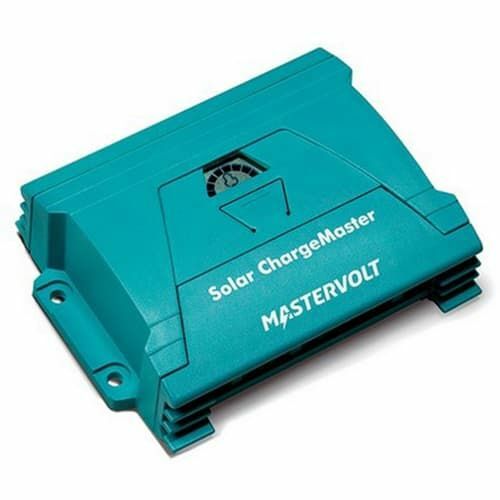 Works with nearly all solar panels (PV-modules). Suitable for 12 V and 24 V.
Clear LCD display and graphics. 3-step charging method adjustable for all battery types. Automatically switches off load when battery current is low. Comes as standard with temperature sensor for batteries. Optional PC-Link for PC and laptop.